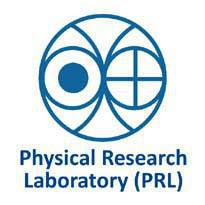 Physical Research Laboratory (PRL), Ahmedabad Published Recruitment Notification for Office Trainee Posts. View More Information like Total Posts, Posts Name, Age Limit, Qualification, Salary, How to Apply etc.. are Given Below. Qualification : Graduate in Arts OR Commerce OR Management OR Science OR Law OR Computer Applications (With at least 55% Marks) from a Recognized University / Institute. Age Limit : Maximum 26 years as on 28th February, 2018. Relaxation as Per GOI Rules.